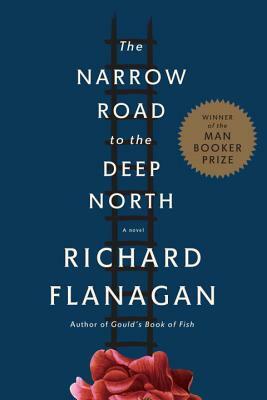 From the author of the acclaimed Gould's Book of Fish, a magisterial novel of love and war that traces the life of one man from World War II to the present. August, 1943: Australian surgeon Dorrigo Evans is haunted by his affair with his uncle's young wife two years earlier. His life, in a brutal Japanese POW camp on the Thai-Burma Death Railway, is a daily struggle to save the men under his command. Until he receives a letter that will change him forever.